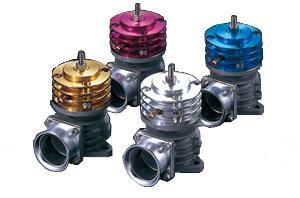 ARC Blow Off Valve - Dezod Motorsports Inc - Home of the automotive performance enthusiast since 2002. The ARC blow off valve provides high response and performance as you would expect from ARC. Offered with 4mm or 6mm vacuum ports, as well as vehicle specific kits, you can be sure your ARC Blow Off Valve will provide the performance you want and the looks you desire.